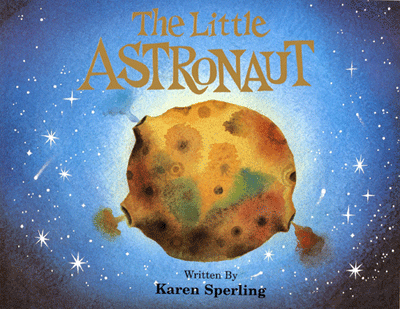 As a mother, teacher and author, I was constantly looking for books with good stories for all ages. I also searched for a series of books that would provide activities for my children. When I couldn’t find any, I became determined to fill this need. As a professional writer, I wrote stories based around characters who journeyed through magical worlds, faced personal challenges, and in the end became who they always wanted to be. 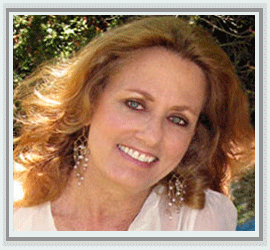 I wanted my readers to interact with my books so that they could become a part of the experience. I wanted them to play with me, to create with me, to be engaged in the stories and become the characters. So I designed a format that invited each child to not only read the story, but to create their own vision of how the character looked and to use their imagination with some help and suggestions to draw the world their character lived in while on each unique adventure. For many years, with prototypes in hand, we went to parents, teachers, schools and after-school programs across the country to develop and test out how this new form of children’s books was received. The results were beyond our expectations. The children loved the stories. they couldn’t believe they had their own book that they could actually play with and draw in. And the teachers and parents found that it wasn’t just another art project but a book that engaged their children in wanting to read more and understand the meaning of the words and stories. Parents were thrilled to give their children something to do for hours on end and were proud to see the results of their creative imaginations come alive on each page. These books became treasured keepsakes. My passion is children. These unique books are inspirational guides, invitations to engage your children’s imagination and provide a genuine opportunity to learn, express, create and reveal who they are as individuals. I invite you to explore the books, download the free pages, and set your children’s imaginations free. You’ll be surprised at how creative they can be. 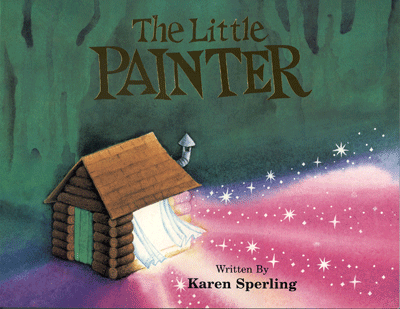 This is the story of the Little Painter who lives in the woods with her grandmother. As the grandmother lies sick in bed, the Little Painter wanders in the forest alone drawing her grandmother’s favorite flowers and birds. Painting with colors from crushed petals and a brush made of her grandmother’s moon-white hair, the Little Painter magically brings her to life. Every day and forever they will walk through the forest together. 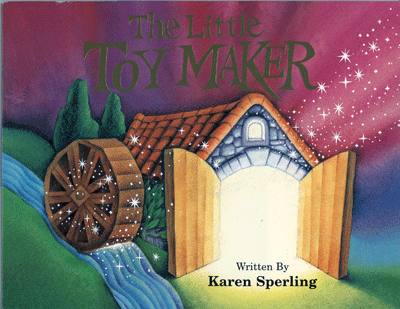 This is the story of the Little Toy Maker who loved to make wonderful toys for the children. He could pretend to be a puppet on strings, a choo-choo train, or a wooden soldier. Though he made the children happy he was very sad. One day he dreamt he was a toy, a little toy maker. That was all he dreamt. He wished he could go back to his dream. Because he made all the children happy, his wish was granted. The Little Toy Maker became a toy to be held and loved in the arms of a child. 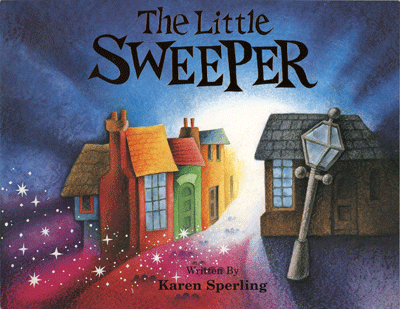 This is the story of the Little Sweeper who loved to clean the dirty streets of the town. The children of the town are jealous and tease the Little Sweeper. They steal his broom and hide it, giving him three days to find it. He searches everywhere. Deep in the woods, the naughty children break his broom into tiny sticks and burn it. Magically the broom rises from the embers, multiplies and helps the Little Sweeper teach the children how to laugh and play with him.